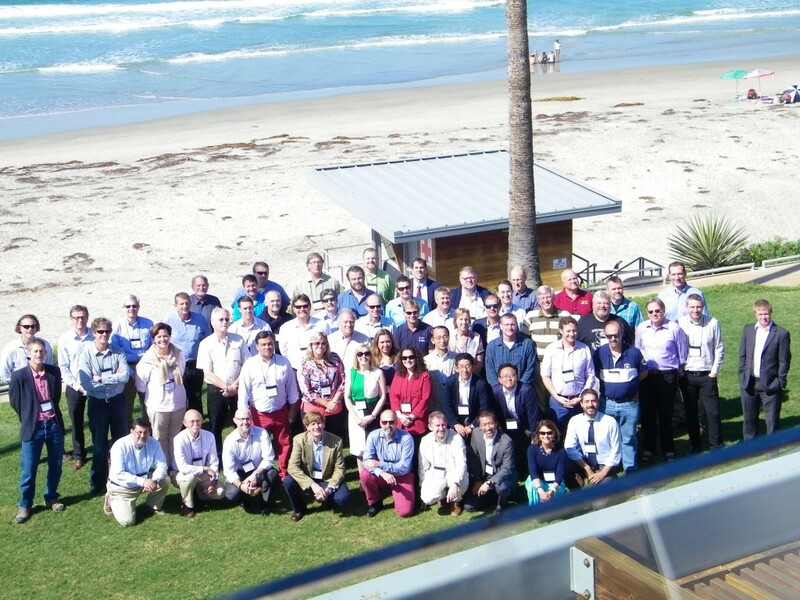 The 28th International Research Ship Operators (IRSO) meeting occurred on Oct 20-23, 2015 in La Jolla, California, USA. Please scroll down to view the meeting presentations. We are pleased to provide you with details of the 28th International Research Ship Operators (IRSO) meeting which will be hosted by the National Science Foundation, Office of Naval Research and the National Oceanic and Atmospheric Administration. The meeting is being co-hosted by Scripps Institution of Oceanography and the University-National Oceanographic Laboratory System (UNOLS) which will facilitate the meeting. The meeting venue is the Robert Paine Scripps Forum for Science, Society, and the Environment in La Jolla, California, USA. The cost for each member participating in the IRSO 2015 meeting will be $325 U.S. Dollars. The registration fee will cover continental breakfasts, lunches, USS Midway tour & reception, Birch Aquarium reception & dinner, as well as tour bus transportation to the Midway and the Birch Aquarium. Guests: A fee of $75 per guest will cover the tours, icebreaker, and IRSO dinner at the Birch Aquarium. The reservation cut-off date for booking a room to receive the UNOLS discounted rate of $142/night Standard Room is Saturday, Sept 19, 2015. Detailed reservation instructions can be found on the First Information IRSO 2015 PDF document. The closest and most convenient airport to La Jolla is the San Diego International Airport – http://www.san.org. The airport and car rental facility are approximately 13 miles south of the meeting/hotel locations in La Jolla. Shuttle vans, taxis and rental cars are available at the airport. Participants are encouraged to check with their travel agencies and embassy for details on US Visa requirements.